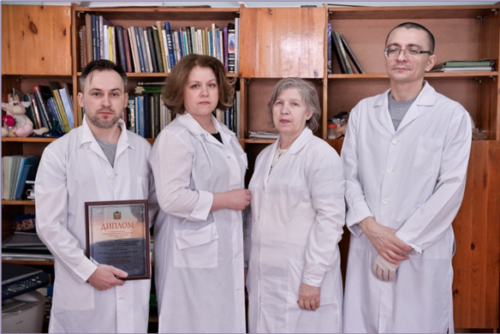 Head of the laboratory is Sergey Victorovich Cherkasov, M.D., the corresponding member of the RAS, author of 76 scientific works, including 3 monographs, holder of 11 invention patents of the Russian Federation. 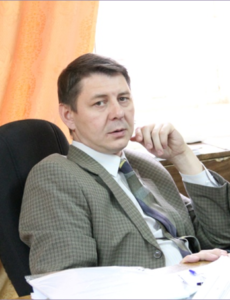 Research interests: ecology of human microorganisms. investigation of physiology of the microorganisms under the conditions of symbiotic interactions. 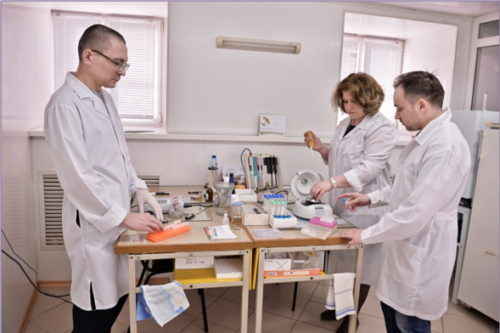 the methods of prognosis and treatment of the inflammatory infections of the female reproductive system have been developed on the basis of microbiological criteria of the dysbiotic conditions of the host.